Don't miss out on this upcoming training opportunity! September 14, 2018 | 8:30 a.m. - 5:00 p.m. 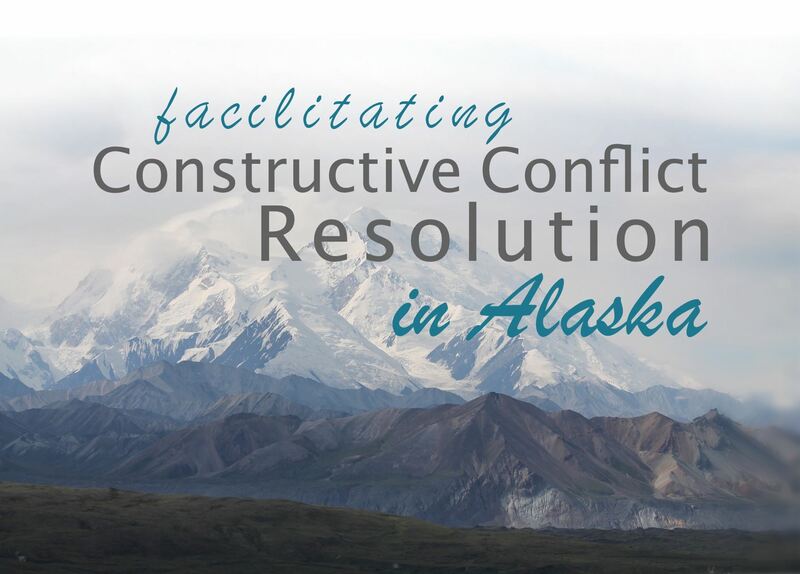 There will be a reception sponsored by the Professional Mediators of Alaska for Peter Robinson at 6:00 p.m. on Thursday, September 13. Please choose the reception as an option upon registering for more information and to RSVP. Don't miss the opportunity to learn from this nationally recognized expert in negotiation skills! This interactive, entertaining program uses case studies and sophisticated simulations to help you create a conceptual road map for negotiation strategy. Drawing on empirical data from the fields of business, communication and psychology, Peter Robinson shares the techniques that will assist you in your practice and in day-to-day situations. During small group breakouts, you will have the opportunity to test and practice negotiation techniques. This program is based on extensive work with over 40,000 lawyers and managers across the U.S. Lawyers engaged in any type of practice, managers, and other professionals can learn the latest negotiation theories and techniques in this course.